Author KevinPosted on September 26, 2011 Categories Blog posts2 Comments on The best thing about starting the Yes Music Podcast? I have been set a challenge by @HerbertBebetow on Twitter. 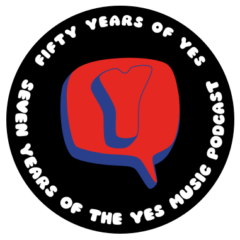 He wonders if I can make transcripts of the Yes Music Podcast episodes available.